It is a huge honor and privilege in addressing our AGM as the President of RSUK. Once again it is my belief that great strides have been taken over the past year and our Samaj continues to head in the right direction. As always so many people have contributed their time, expertise and money during the year and to each of you my sincere thank you. I am now entering my final year as President as I will have served the maximum two terms in this role. 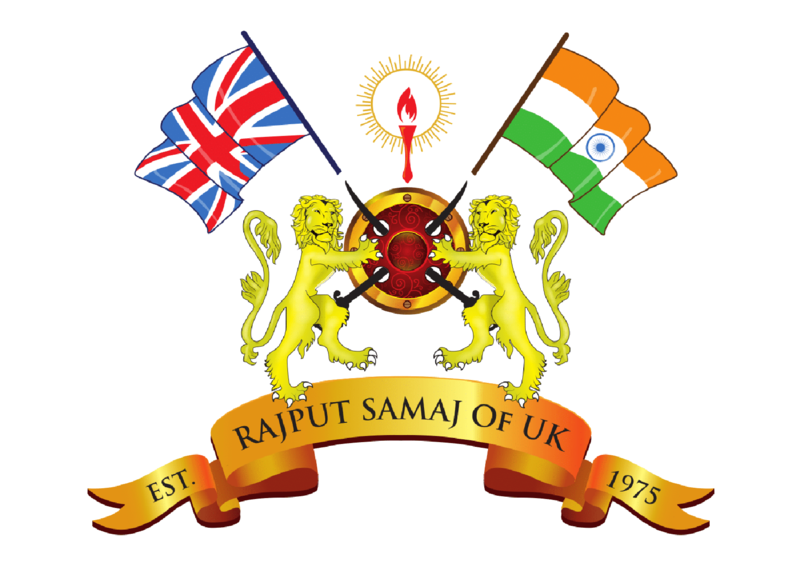 I feel content and happy to have served my community, representing UK Samaj at a National and International level. I am pleased and encouraged to leave behind a young and energetic team to carry on the works our current administration has started and to take the Community forward to the next stage. I have always believed in our youth and constantly encourage members to join and take up lead roles within our committee. It is our job as elders to mentor and pass down our experience to our younger members and to see them prosper. We as elders must set the example and yes, there are times when certain errors or misjudgment are made, however we must learn to support and guide them positively, so they can continue to gain experience and better themselves and our samaj. I must commend these individuals on the time, commitment and effort they apply, whether it is during working hours or late evenings, it is inspirational for even us seasoned members. We thank you. Looking back, at the activities of the previous year, 2017/18, our annual Mela, Festival of Music, where a lot of youngsters took part and enjoyed. Even our elder ladies recited traditional wedding and cultural songs and brought warm memories back. It was as if we were in our ‘Gaams’ attending lagans. Once again, the kidz zone was bigger and extremely popular with new and exciting games introduced. The Samhu jamvanoo was of the highest standard and a huge thank you to all the members and external organisations who helped in preparing the delicious traditional lunch. Navratri 2017 was extremely successful and a positive response from attendees in relation to the amended marque layout. Once again attendance records were broken, and we continue in being the biggest Navratri venue in Europe. The Kids Navratri Workshop was once again a huge success with increasing attendance figures, and again thank you to all the organisers. Sub Committee’s, RSUK Saturday School, RSUK Cricket and RSUK Football continue the great work and participation continues to grow. Thank you to all the sub-committee for all your hard work and dedication. Well done to all the participants. Also special thanks to the individuals who submitted a culture dance at the event. The Committee has worked tirelessly going through our Constitution and brought forward amendments which we aim to approve by the members present today. The main highlight is the introduction of Spouse Membership which will give spouses voting rights at future AGMs. Finally, achieving a new center with state of the art facilities for our Samaj has always been the end goal and dream for our community. As I informed you last year, the project team formed in July 2016 has been working in a diligent and strategic manner. I can now announce that on the 4th of May 2018 the application has been submitted to Ealing Council. We are anticipating a decision to be made on our proposals in August/September 2018. Looking forward, this year’s Mela will be based on Celebrating the 40th Anniversary of RSUK Saturday School, “A brighter Future”. Planning is well under way and great efforts from all the Mela sub-committees is being put in to deliver another successful event. Further information will be sent out to all the members with details on the event nearer to the time. Make sure it’s in your diary, Sunday 07th October 2018. I sincerely thank you all for your continued support in progressing forward and continuing our Culture and Tradition. Let us embrace our Samaj and encourage active involvement from all our members. Our Samaj is moving forward, we have new ideas, we want your ideas and together we can make it happen. All of us pledging allegiance to the Samaj, a strong community unit with a strong sense of identity and preservation of our culture, traditions and heritage. Lastly, thank you to my committee and trustees for their support during the last year.